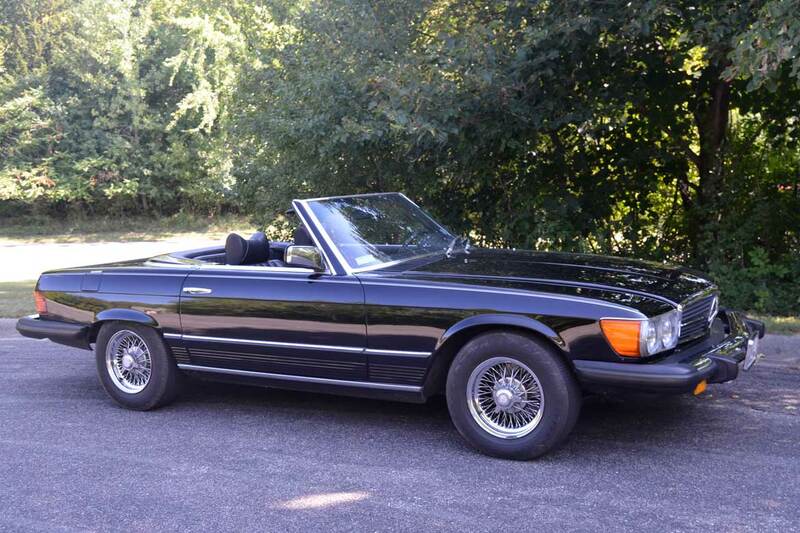 Very original, low mile, two owner 1977 450 SL! Purchased new in Minneapolis, MN and in Minneapolis its entire life. Only ever an occasional Summer driver. Second owner since 1983. Even has its original hood pad… when was the last time you saw that? Complete description below and almost 250 additional photos available here. 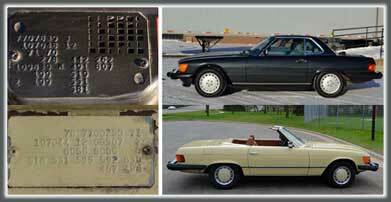 A rare opportunity to acquire a time capsule 450 SL. I’ve known the owner of this car for about 7 years. 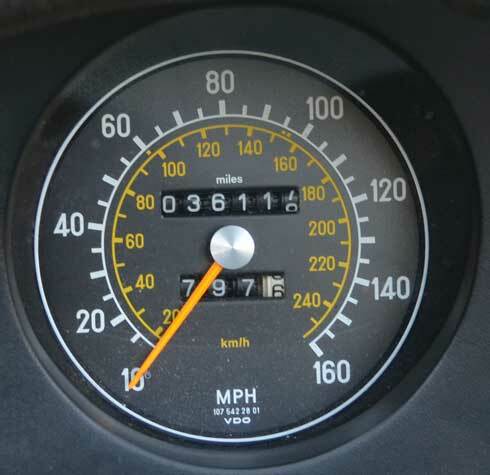 He purchased the car from the original owner in 1983 when it had approximately 15,000 miles on its odometer. While photographing the car I looked through the books and manuals. 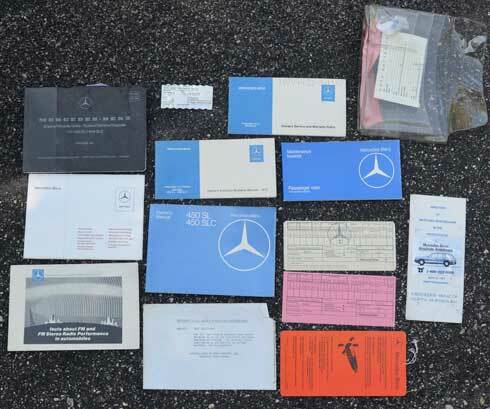 I was surprised to see three original Mercedes-Benz build cards with the manuals as well as the hang tag for the cruise control that would have been displayed with the car when new. The most incredible part though, was the name of the original owner on the original embossed metal owner’s plate. I recognized the name! 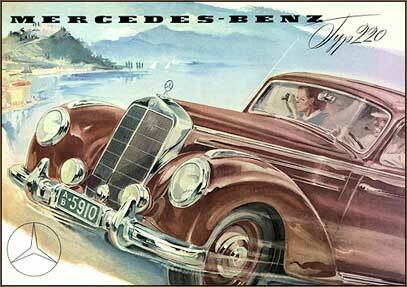 A gentleman with an Edina, MN address, who I happened to have sold a new S class sedan to in about 2012 when I worked at Sears Imported Autos, one of the franchised Mercedes-Benz dealerships in Minneapolis. When I sold him his S class, he was well into his 80s. He had been a long time Mercedes-Benz customer, and such a good customer that the general manager of the dealership gave me the S class deal and told me to deliver the new car to the gentleman’s house. So I took the prepared paperwork, he signed everything on his kitchen table and I drove his 3 year old S class trade back to the dealership. 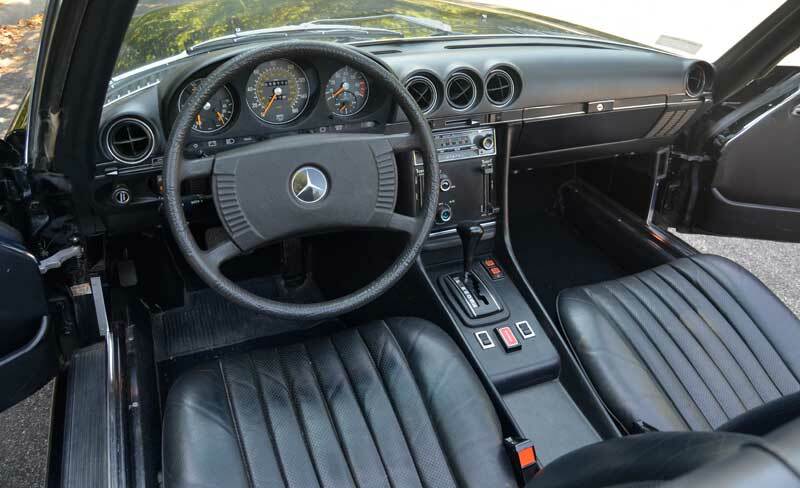 This 450 SL belonged to this same gentleman when he bought it new back in 1977. 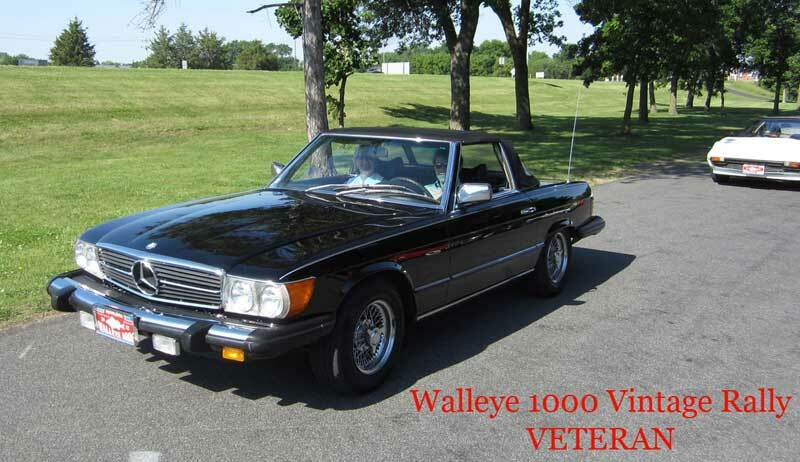 This car was a veteran of the Inaugural Walleye 1000 Vintage Rally in June 2012, a 500 mile back road tour over the scenic roads of Minnesota and Wisconsin along the Mississippi River.